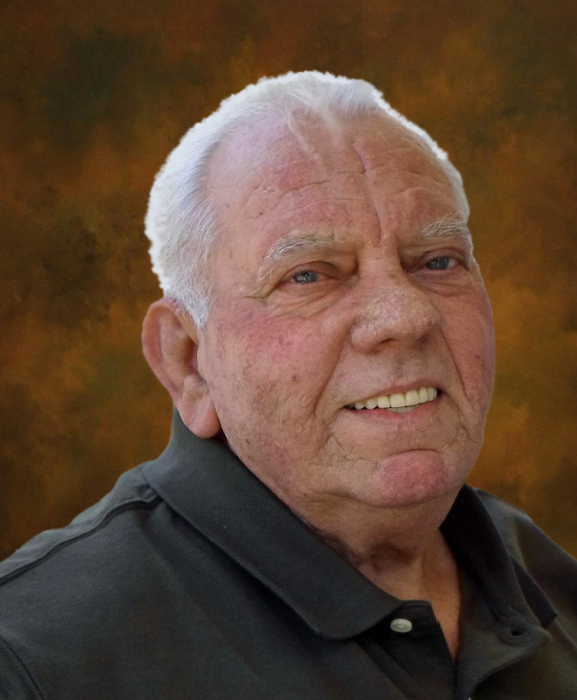 Charles Herbert “Herbie” Muirhead, 68, of Dover, formerly of Greenville, MS, died Sunday, February 10, 2019, at his residence. A son of J.T. and Lucille (Sexton) Muirhead, he was born August 3, 1950, in Greenville, MS. He married Margaret Muirhead, on June 1, 1968, at Greenville, MS. For most of his working career, he was self-employed in roofing & sheet metal installation. Herbie was a faithful & beloved member of the Moreland First Baptist Church, where his smile and loving nature made everyone feel warm and welcomed. Known affectionately as Perch Eyes, he was an avid outdoorsman and enjoyed hunting & fishing with his brothers and sons. He was preceded in death by his parents; a son, Keith Muirhead; and four brothers, James Muirhead, George Muirhead, William Muirhead and John "Skip" Muirhead. He is survived by his wife of 50 years, Margaret Muirhead; two sons, Brian & Brent Muirhead; a granddaughter, Jessica Muirhead; two grandsons, Justin & David Muirhead; four sisters, Bessie Bonner, Frances Reel, Ann Laney & Pat Evans; and a brother, Jimmy Muirhead. The family will receive friends at their home in Dover on Friday, February 15, 2019, from 5:00 to 8:00 PM. A memorial service to celebrate Herbie’s life will be held Saturday, February 16, 1:00 PM, at Moreland First Baptist Church, corner of Morgan Road and State Highway 124, eight miles north of Russellville. Pastor Rick Smith will officiate. Cremation arrangements are under the direction of Humphrey Funeral Service. In lieu of flowers, memorials may be made to Moreland First Baptist Church, P.O. Box 1541, Russellville, AR 72811. Internet obituary and on-line guest book are available at www.humphreyfuneral.com.